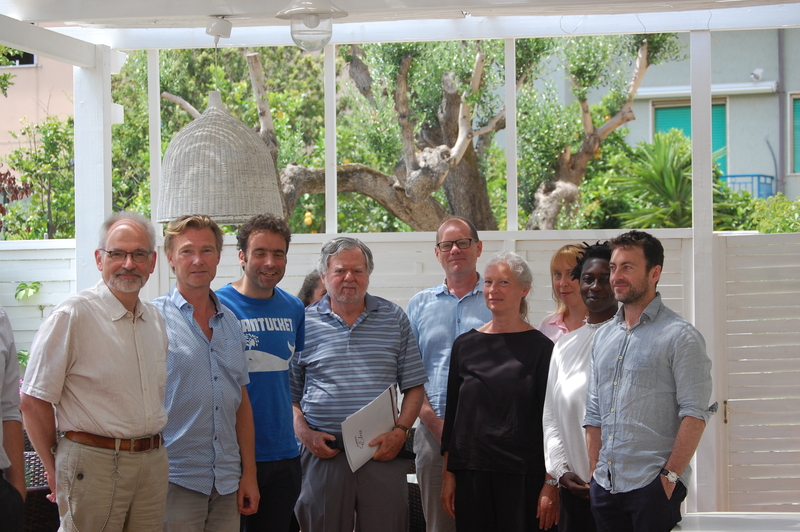 Wassard Elea, a refugium for artists and scholars, held its VIIIth International Symposium in Ascea, Italy this year, dedicated to a conceptual analysis of the concept of taste. Taken as a common sense notion, almost everyone thinks that they have taste – indeed, thinks that they have good taste – in such things as art, music, dress, design, cuisine, and so on. But can we make sense of the idea that at least some of them may also be wrong? Frank Sibley described taste as an ability involving perceptiveness, sensitivity, aesthetic discrimination, and appreciation, and further noted that taste “is a somewhat more rare capacity than other human capacities”; relativists and skeptics would dispute this, and argue that taste is little more than liking, or preferring, some things over others, and that its phenomenology is essentially private and subjective. Both positions (and those in between) involve complex epistemological, ontological and phenomenological questions, which participants were tasked to explore. Our invitation attracted an international slate of scholars, from Sweden, Czech Republic, Denmark, Italy, the UK, Canada, and the United States, whose approaches to the topic were equally as diverse. Over two and a half days of intensive sessions, presentations included those arguing for a relativist conception of aesthetic taste, those suggesting that taste provides a privileged access to truth and knowledge, those who considered the moral ramifications of taste in education and cultural conflict, as well as papers that concentrated on the phenomenology and science of gustatory flavour sensations. As our remit was to move beyond rehearsals of well-trodden Kantian or Humean philosophies of taste on the one hand, and sociological studies like those of Bourdieu on the other, we were rewarded with truly innovative and contemporary works that explored the notion of taste in sometimes surprising ways. One paper argued that digital media has made the relation between form and function in design arbitrary, affecting the basic criteria for judgements of taste; another that flavour sensations are intrinsically valenced and temporal such that no two people can actually taste the same flavour in a food. While some argued that taste is indeed a capacity that can be trained, an opposing view suggested that taste is in fact the confrontation of the impossibility of discernment altogether. Participants voiced appreciation at the novel format at Wassard Elea: longer sessions for detailed presentations of 40 minutes, with each participant also providing a 20 minute commentary on another paper. This arrangement encouraged an intimate and engaged atmosphere of discussion and the exchange of ideas. The organizers would like to thank all those who submitted papers, and the contributors themselves for what we hope was a fruitful and successful meeting. Papers and their commentaries are published in Wassard Elea Rivista, V, no.4, VI, nos. 1 and 2, (2018) and VI no. 3 (forthcoming). Wassard Elea Rivista is indexed in the Italian National Bibliography.